Macklemore Denies Dissing Iggy Azalea On "White Privilege II"
Macklemore released “White Privilege II” Thursday (January 21). On the song, the Seattle rapper details various experiences from his perspective as a White rapper. In an interview with Rolling Stone published today (January 25), Macklemore unpacks the process of writing the song and analyzing his experiences. One of the events is his involvement at a Black Lives Matter rally after Darren Wilson was not indicted for shooting and killing Mike Brown. A conversation ensued with “an O.G.” Hip Hop artist whose name Macklemore did not want to share. 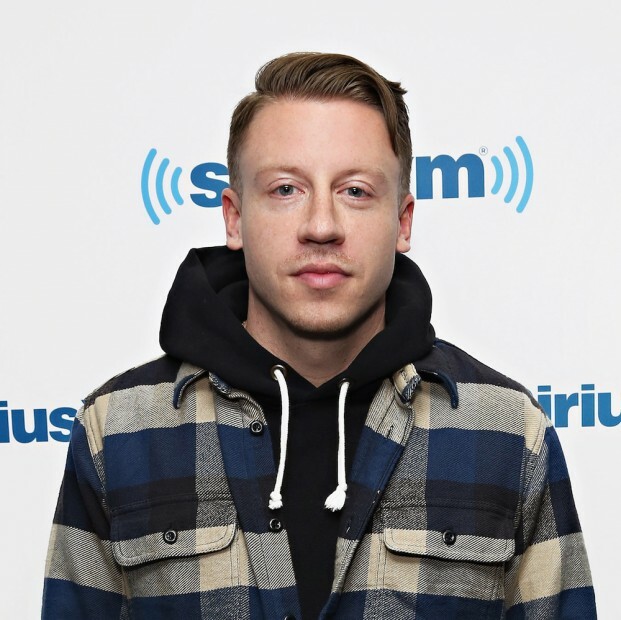 Macklemore calls the dialogue a “defining moment” for him. On the track, Macklemore also details the question of White rappers and cultural appropriation. 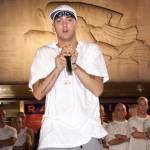 He says that when he mentions Miley Cyrus and Iggy Azalea on the song, he did not mean to diss them, but simply include them in the larger discussion. Azalea seemingly took offense at being mentioned on the song and shared her thoughts on Twitter. Macklemore & Ryan Lewis’ This Unruly Mess I’ve Made album is slated for a February 26 release.